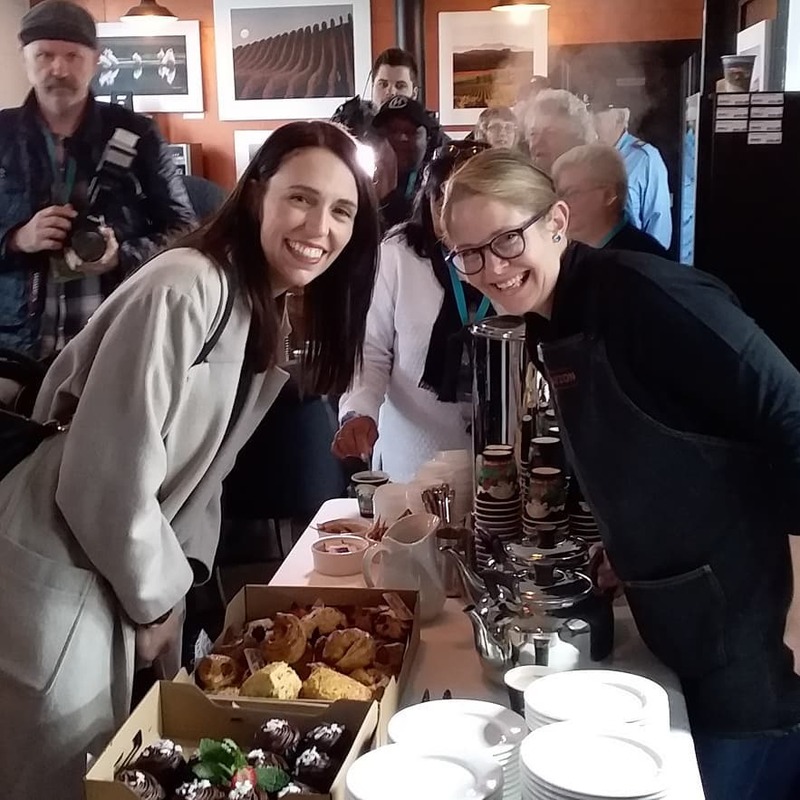 BLENHEIM, MARLBOROUGH – The Wine Station, the new wine and food concept which opened in February is taking part in the annual Feast Marlborough for the first time. The wine and food experience on offer for Feast Marlborough on 12th May has sold out and guests include one of Marlborough’s pioneer winemakers, Kevin Judd, who will be in attendance to represent his own label, Greywacke which features as the “Wine of the Month” for May. 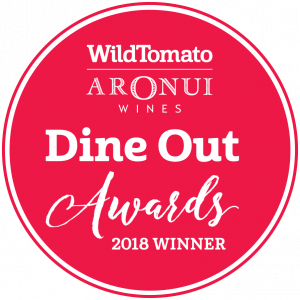 The Wine Station prides itself on being a leader in Marlborough food and wine. It is a unique concept where visitors can sample from a selection of 80 premium Marlborough wines by the glass, hand-picked from across the region. 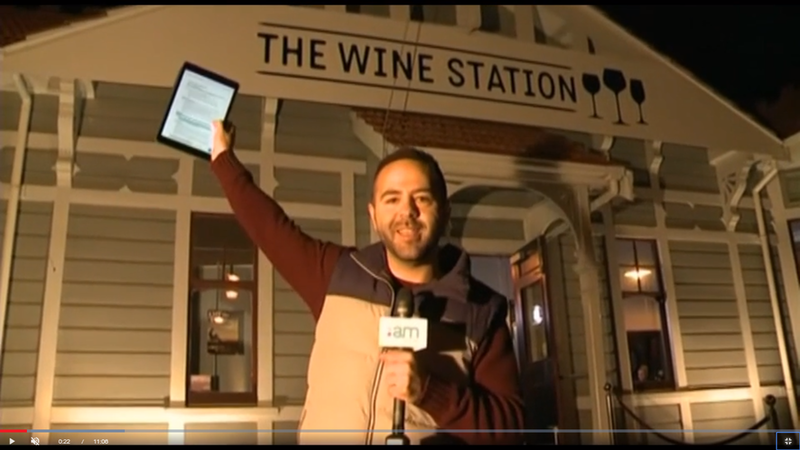 Located at the newly renovated 1906 heritage building, Blenheim Railway Station, it is a show piece for Marlborough wine and artisan food products. Kevin Judd is one of Marlborough’s pioneer winemakers whose career is intrinsically linked with the global profile of New Zealand wine. 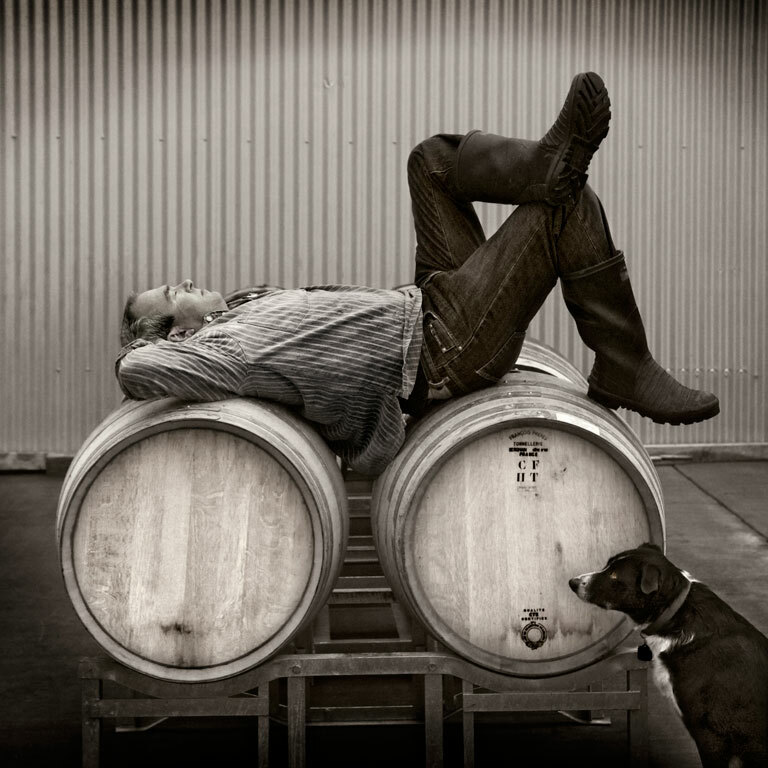 Renown as a founding winemaker at Cloudy Bay, an esteemed photographer as well as for his own label established in 2009, Greywacke, which is named after New Zealand’s prolific bedrock.